It IS possible to be more relaxed in a confined airplane seat on long flights! When preparing for your next trip, don’t forget to upload this stress reliever to your smartphone or mp3 player! This edition, from the SmartPoise Constructive Rest: The Audio Guide Series, is designed to be listened to during long airplane flights. Experience the rest you deserve! 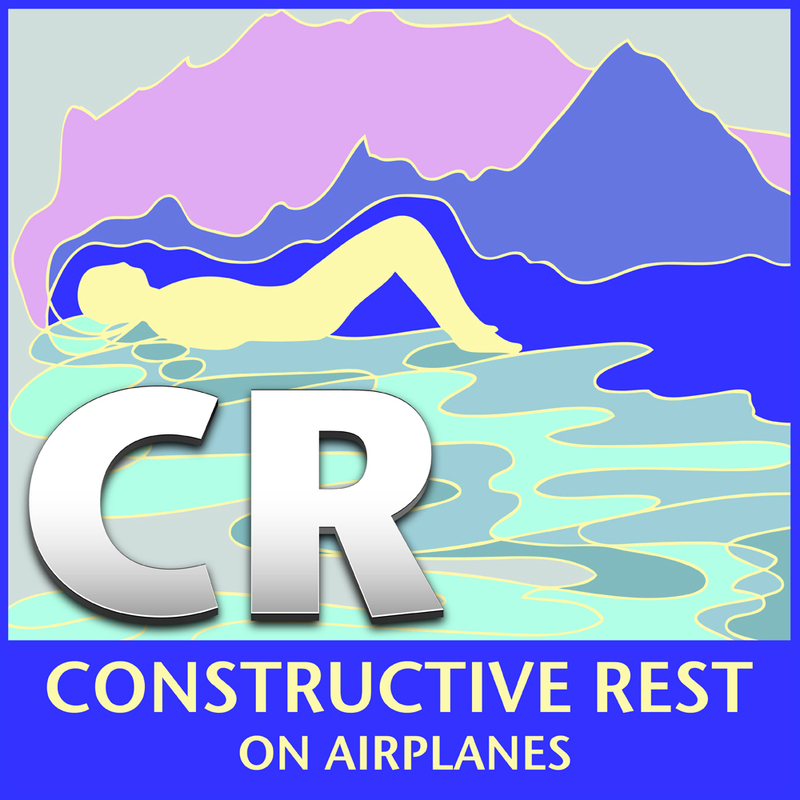 Available for only $9.99 on iTunes® and the Constructive Rest On Airplanes website. 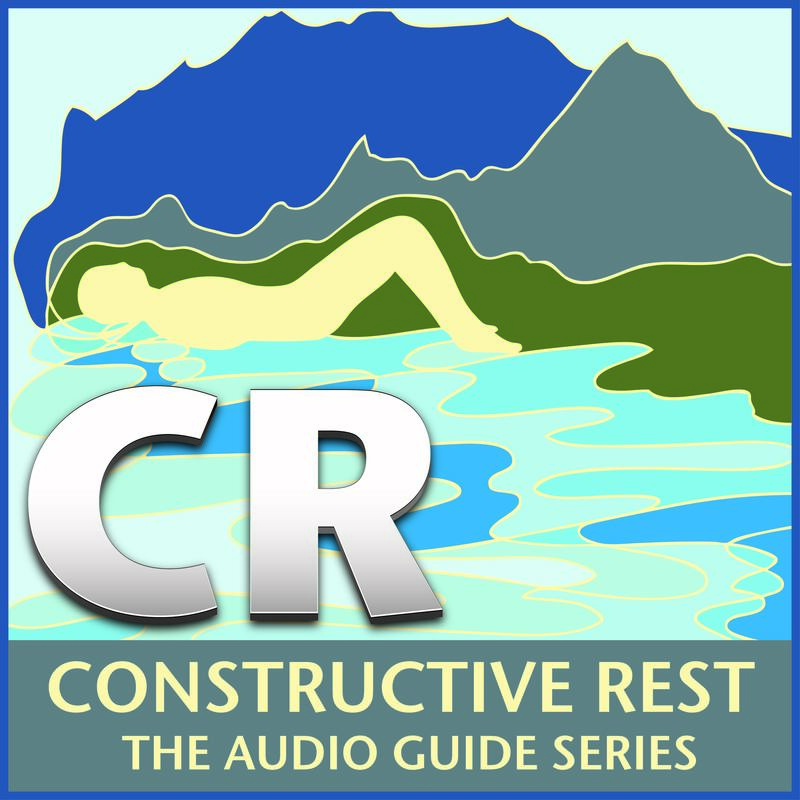 The Constructive Rest Audio Guide Series with four volumes published to date. 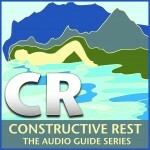 These recordings have been carefully created to offer the listener a deep and balanced experience of Constructive Rest. Not only will you be guided in CR, but you will learn how to guide yourself. Reap ongoing benefit for less then half the cost of an Alexander Technique lesson. 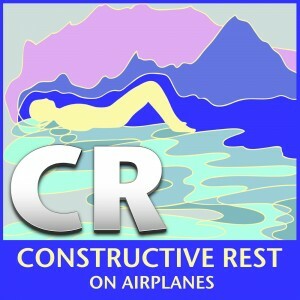 Physical CD’s are available on constructiverest.com and as high quality downloads on iTunes®. Constance Clare-Newman offers a 20 minute audio guide for CR on her website. Listen and enjoy by clicking here!